The January Boston rally to support free speech and Wikileaks was a success with fifty three people attending on a cold day! We will join with other groups to hold another one on Saturday, February 19th at noon. 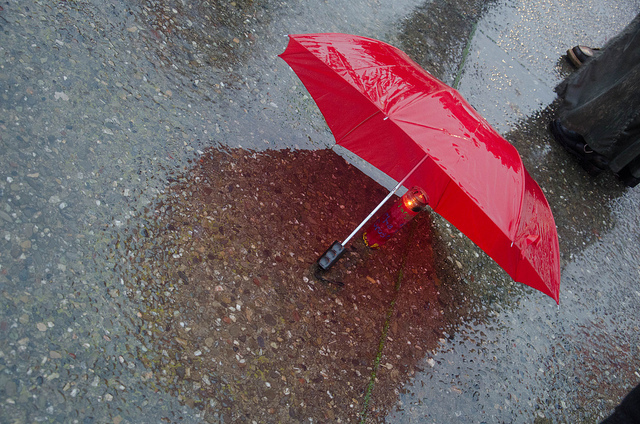 It will be on the Boston Common, just outside the Park St T stop. It is specifically to support Wikileaks, free press, free internet, and an end to internet censorship. We will be handing out fliers, holding signs, marching and of course afterword folks will go out for food and some brainstorming on how to continue the growth of a free speech movement and events. We hope you can make it! 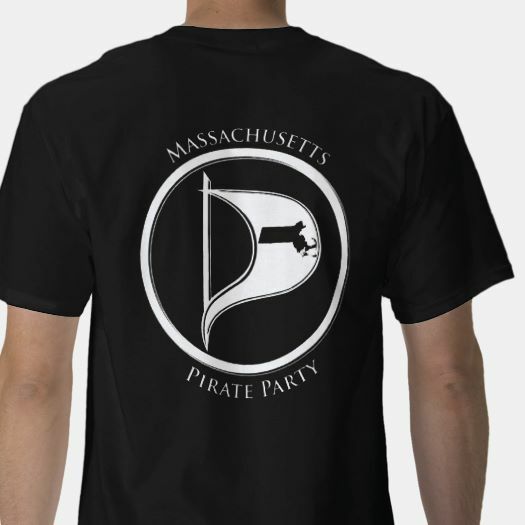 We will be holding our monthly Pirate Party meeting on Sunday, January 30th. It will start at 2pm and will be at 25 Moore St., Somerville. Please help us know how many people will be there by emailing us at info at masspirates dot org or calling/txt’ing us at (617) 863-6277 (MAPP) if you plan to attend. Thanks! 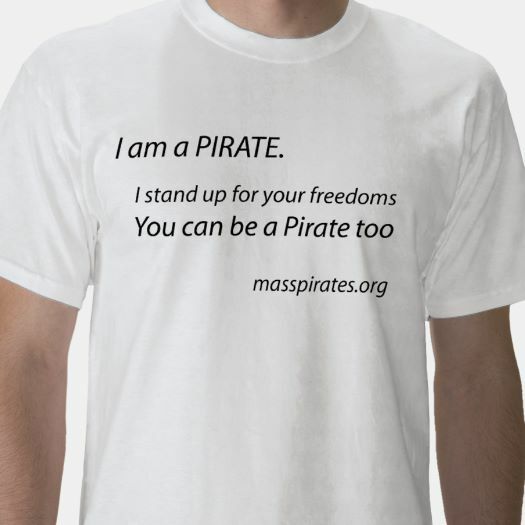 Various Pirates will be at the Freedom of Information Rally in Boston on Saturday, Jan 15th. It starts at 11am and will be at Copley Square. Parking is very limited in downtown Boston, so you should take the MBTA Green Line to the Copley Square stop. There will be rallies all over the world. You can find more information here. Much thanks to the organizers of this event.